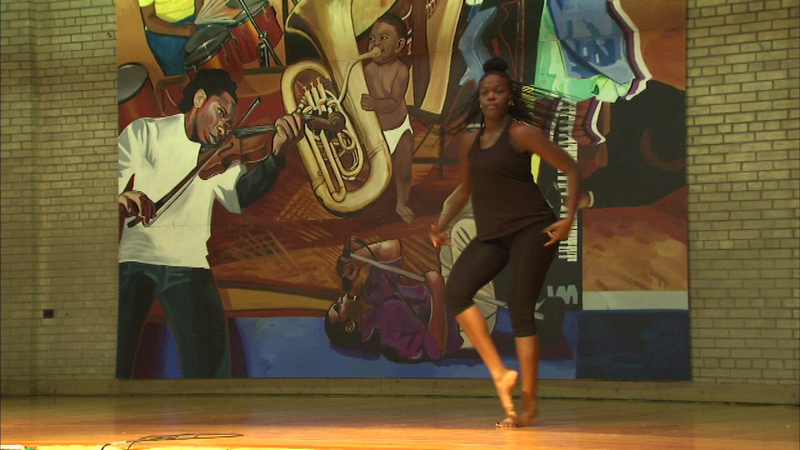 Ashaki Black History at Washington Park in Chicago on Saturday celebrated the last day of Black History Month. CHICAGO (WLS) -- Ashaki Black History at Washington Park in Chicago on Saturday celebrated the last day of Black History Month. The free event on the 5500-block of King Drive featured cultural exhibits, live entertainment, and vendors serving up plenty of good food. The celebration was sponsored by the Chicago Park District.